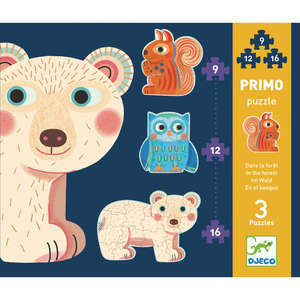 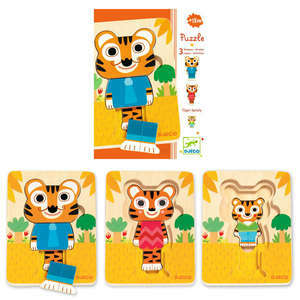 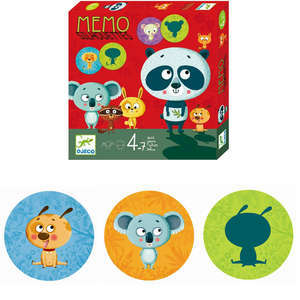 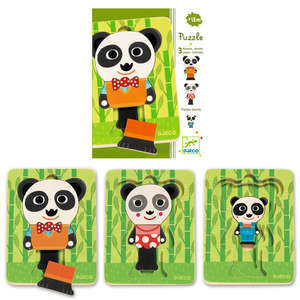 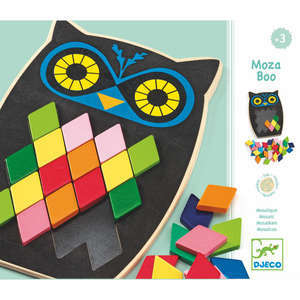 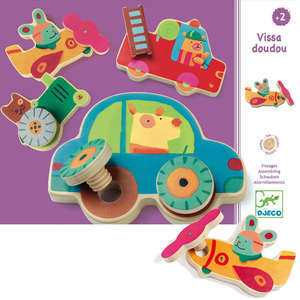 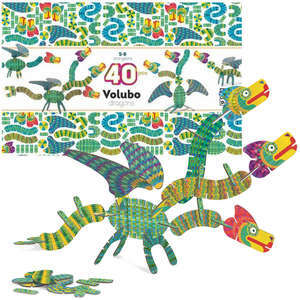 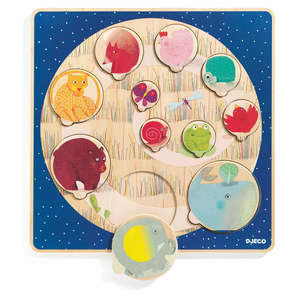 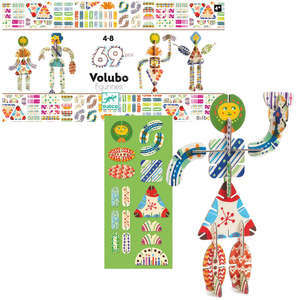 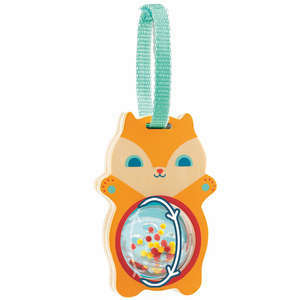 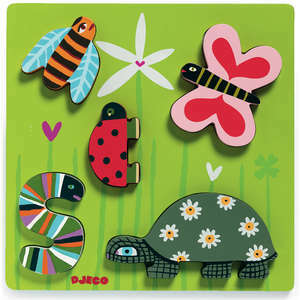 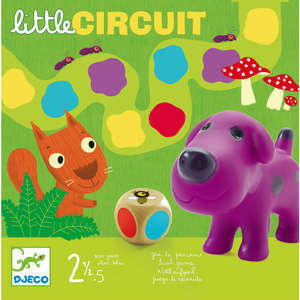 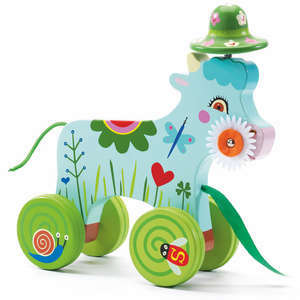 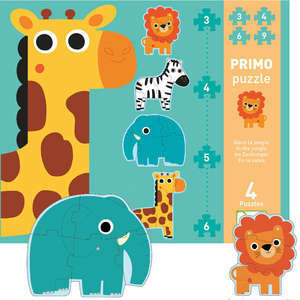 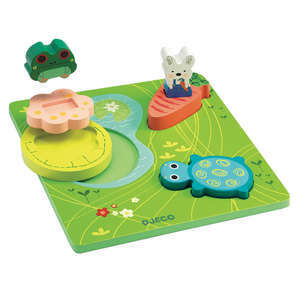 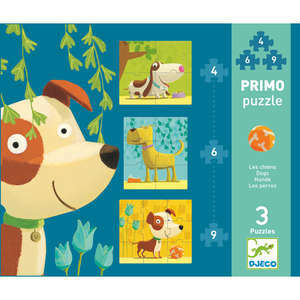 Bigabasic is part of Djeco's new range of basic early learning toys. 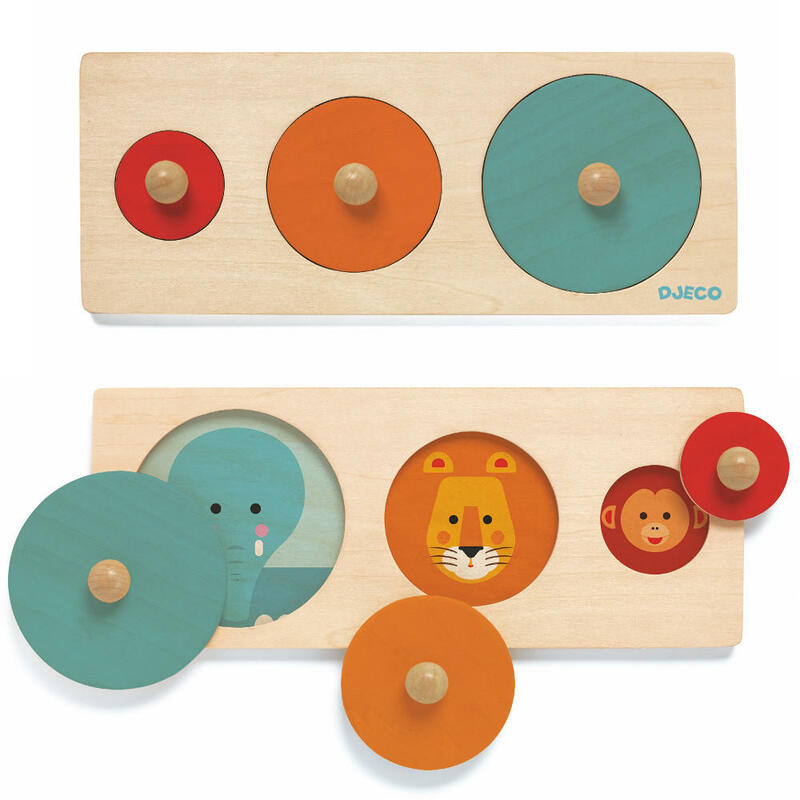 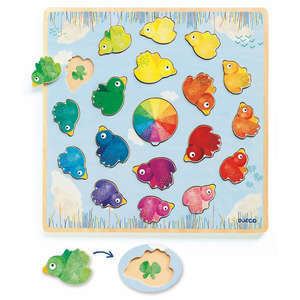 This simple wooden puzzle features three colourful circles in increasing sizes. 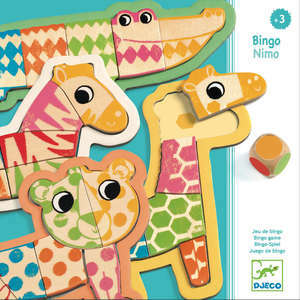 Discover the adorable animals hiding beneath the shapes. 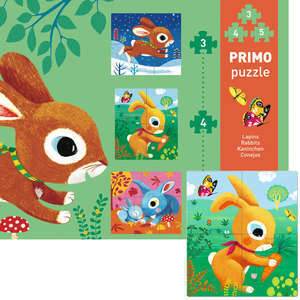 Puzzle approx 22.5 x 9.5 x 3.2cm. 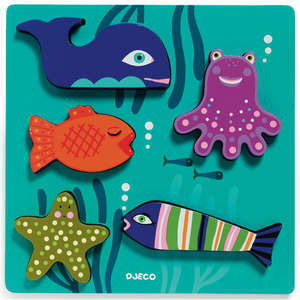 Box approx 23 x 10 x 3.3cm.